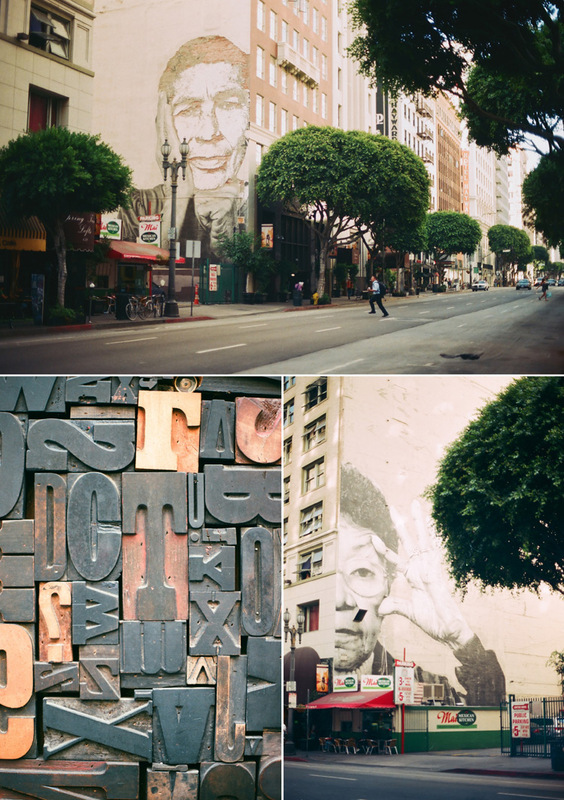 Finally developed some old rolls of film that had been sitting around for the past year. 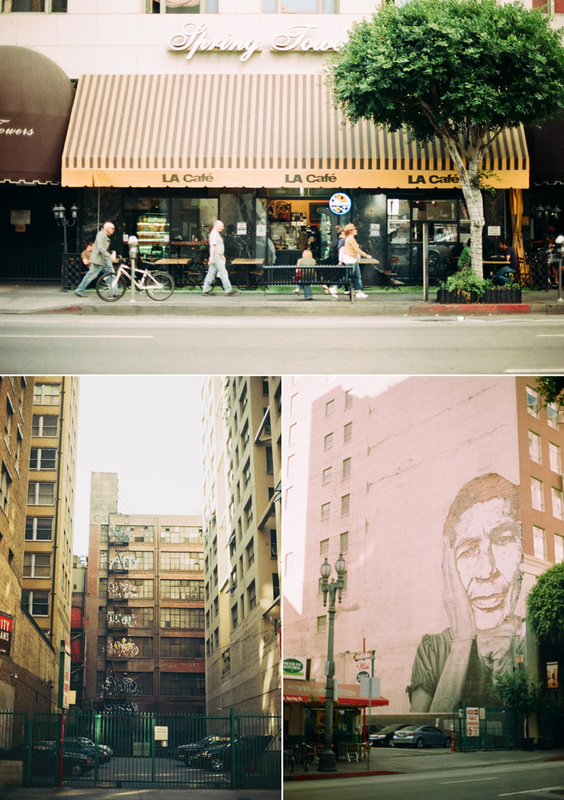 I kind of forgot what were on those rolls so it was a nice little surprise to see what I had captured so many months ago. 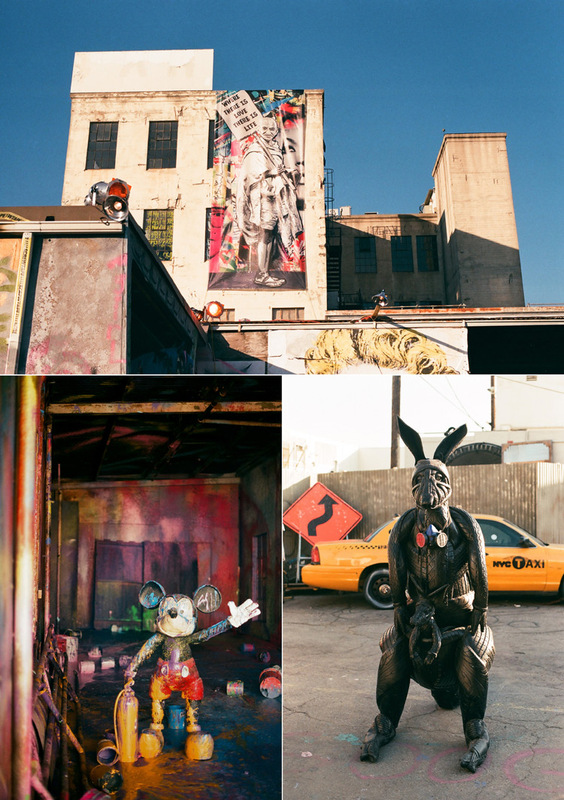 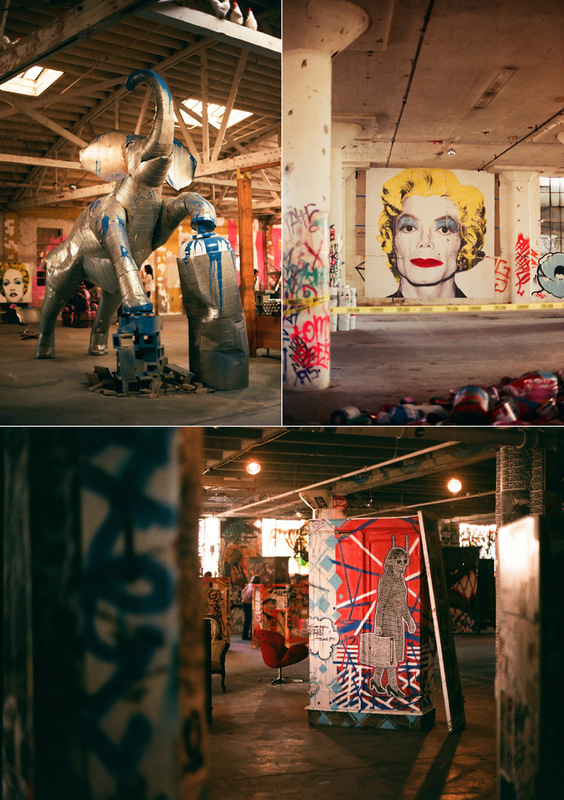 Here are some snapshots of DTLA and the Mr. Brainwash exhibit.